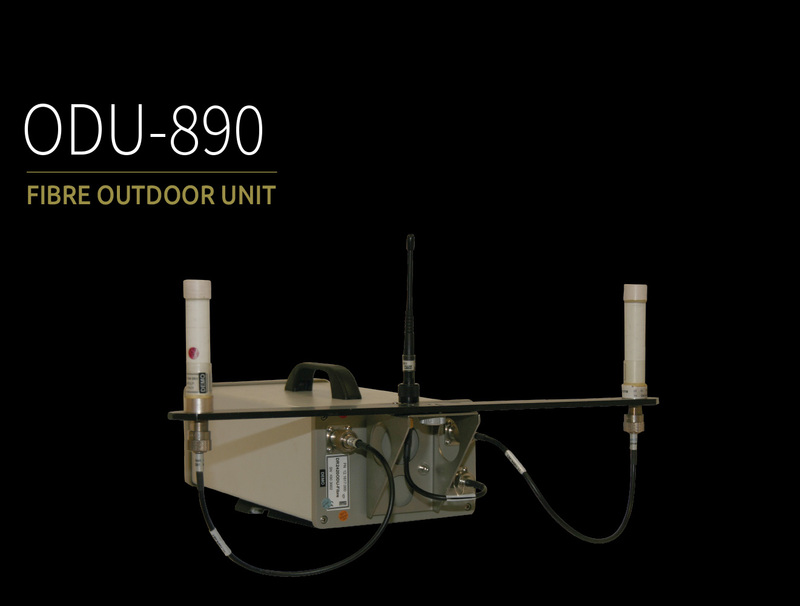 The Fibre Outdoor Unit features a 2 times diversity receiver with integrated downconverter in a compact, weatherproof housing that can be mounted on, or close to the venue. The integrated UHF data transmitter allows full remote control over the wireless camera. Via SMPTE hybrid camera cables the unit can be extended up to 1000 m form indoor devices.